Nico Rosberg has won the Formula One World Title after finishing second in the season-finale at the Abu Dhabi Grand Prix. 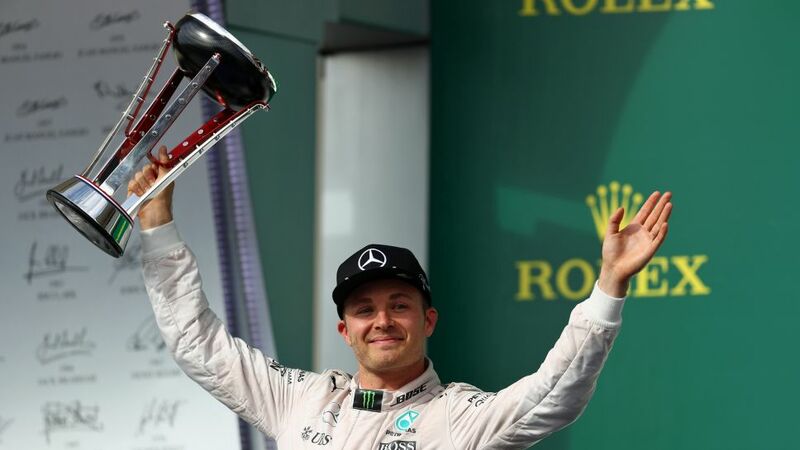 Rosberg, a native of Wiesbaden in the Frankfurt Rhine-Main area, only needed to finish on the podium to deny Mercedes teammate Lewis Hamilton the overall victory. Bundesliga players and clubs alike were united in their joy for the 31-year-old on social media.